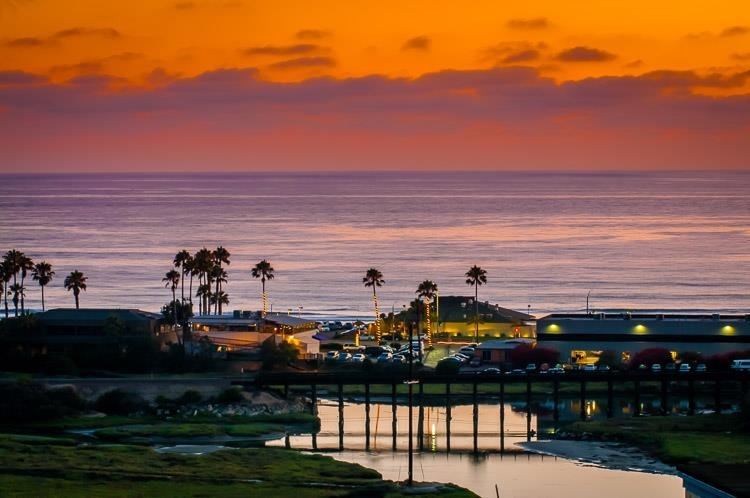 Cardiff By The Sea, once an individual city, is now a neighborhood amongst the city of Encinitas. A cozy surf community divided into residential neighborhoods such as the Composer District, Walking District and Sandy Point. Great restaurants, boutique shopping, parks and epic beaches make it the ultimate in coastal living.